In July of 1980,IBM representatives met for the first time with Microsoft's Bill Gates to talk about and operation system for a new IBM's personal computer. 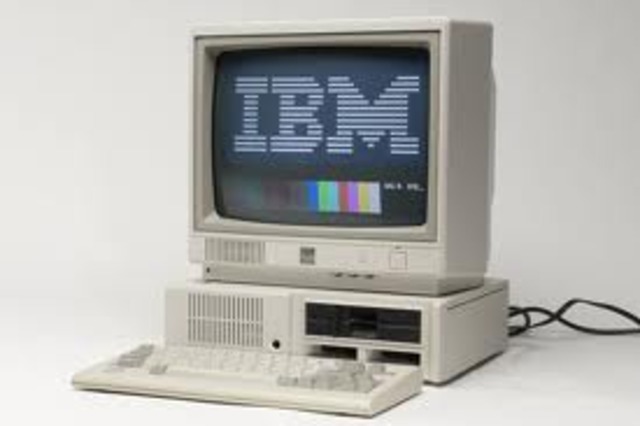 On August 12th 1981, IBM, (International Business Machines), realeas their new computer, re-named the IBM PC. The "PC" tood for personal computer, making IBM responsible for the making the term "PC" popular. Gerd Binnig and Heinrich Rohrer are the inventors of the Scanning and Tunneling Microscope. (STM). It was invented in 1981. This microscope provided the first images of atoms and the surface materials. 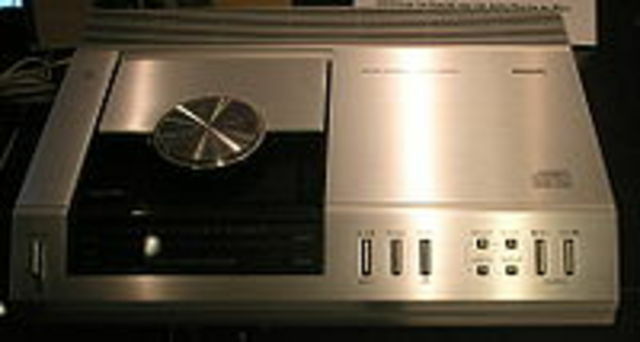 Sony begins selling the first Audio CD players. 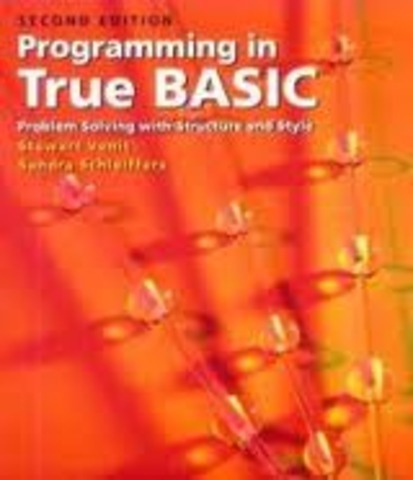 True Basic is a compiled, structure language, does not require line numbers and, includes the advanced control structures necassary for structured programing. 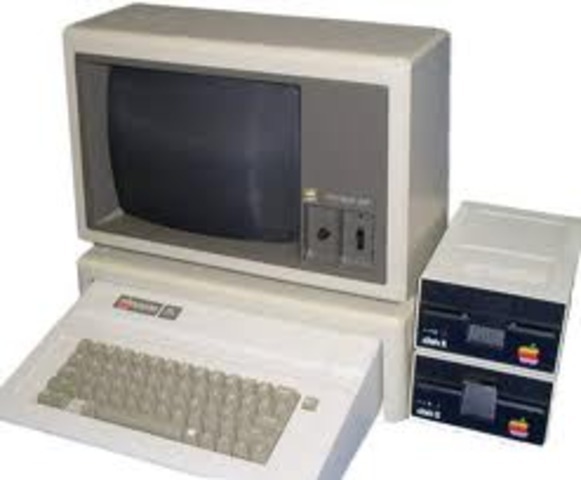 Dell computer is founded on May 3rd 1984, in Austin, Texas. 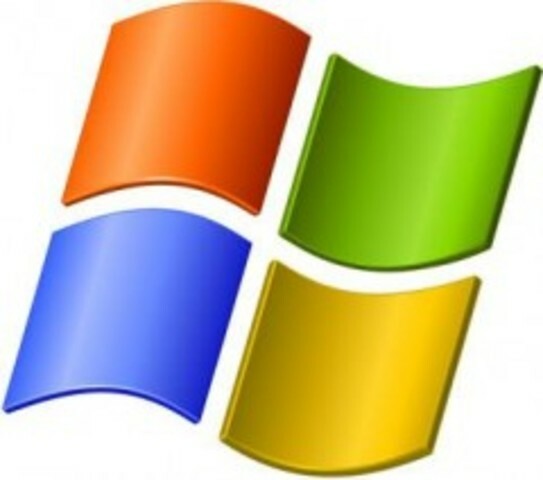 Microsoft invented Windows network. Which is now used by many computers all over the world. 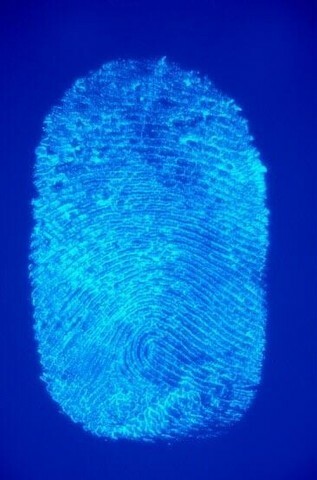 Alec Jerfferys invented the DNA fingerprinting , which allows for numorous advances in forensic sciences. Paul Brainard of Aldus Corporation introduces Pagemaker for the Macintosh, a program that lets users mix type and graphics on the same page. 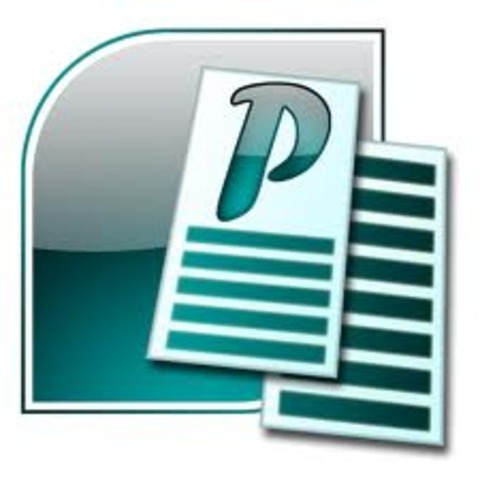 The combination of this software and the new Apple LaserWriter laser printer helps create the desktop publishing field. 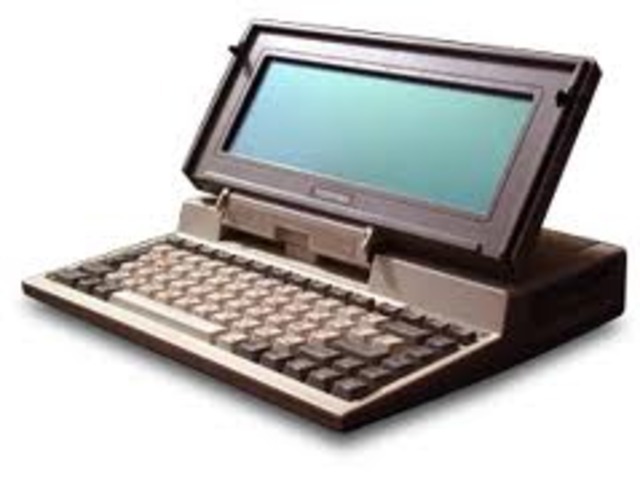 The first laptop was built with a handle so you can carry it around easier. This version hade a detatchable minature monitor, which hooked up to a larger, external monitor. Artificial skin is equivlent to real skin. If used it can increase the survival of people with very severe burns. The first synthetic skin was invented by John F. Burke. 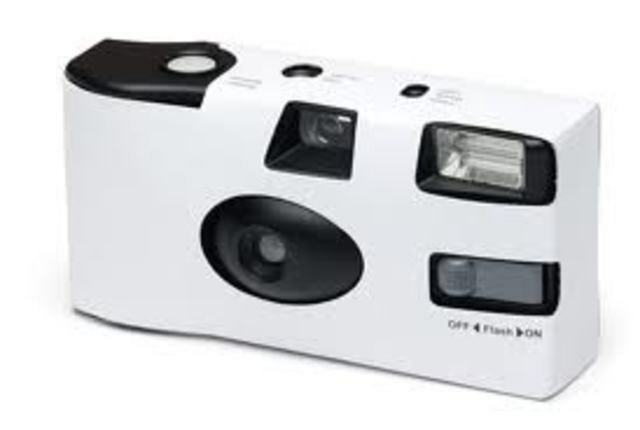 These types of cameras forgo fil and use digital technology to take pictures. After you take a certain amount of pictures with this camera you throw it away. Some of the cameras recycled, refilled with film and are resold. 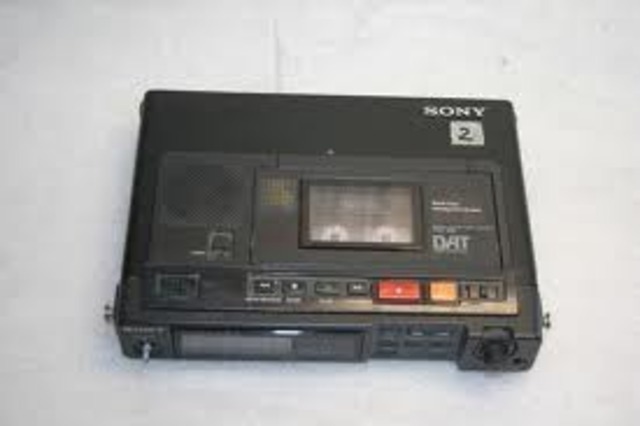 the digital audio tape, or DAT, allowed for a mass produced audio recordeing device for public use. 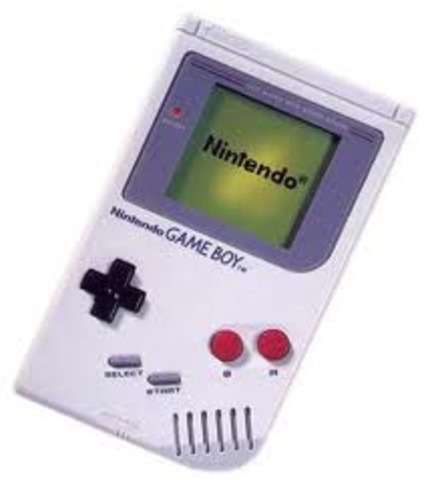 The gameboy was first released in Japan. This game was 3D but not in color. Gameboys have advenced alot since 1987. This device was desinged for better use of figuring out problems during school. 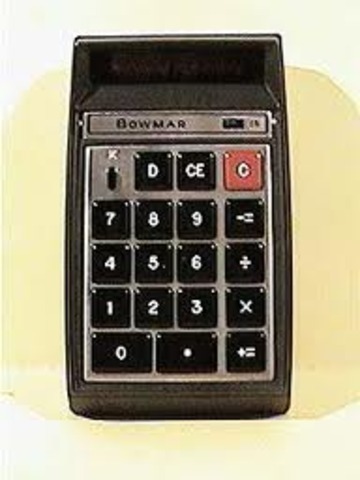 Calcutors today are much more advances. There are also many different varities of calculators now. The doppler radar was invented so people could track storms as they move. 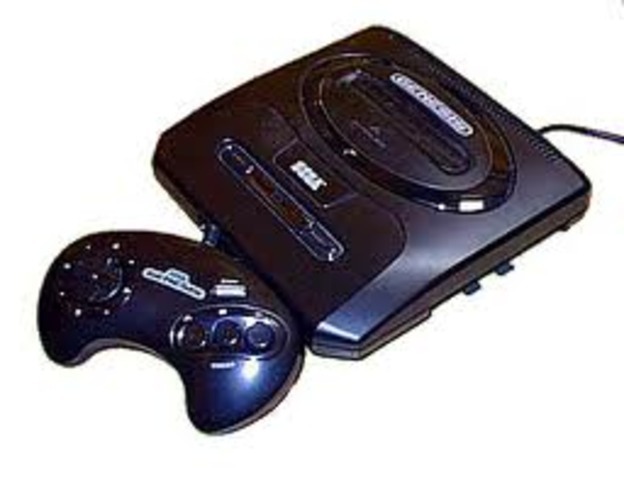 Sega Genesis was orignally released in Japan. This gaming system was realeased in North America on Janruary 9th in 1989.